AUSTIN, TX: An affiliate of mid-market US private-equity firm Peak Rock Capital has acquired Gold Coast Bakeries for an undisclosed sum. Headquartered in Santa Ana, California, Gold Coast Bakeries is a producer of speciality and organic bread, buns, rolls, and sweet goods. Founded in 1989, Gold Coast Bakeries supplies fresh and frozen products to consumer packaged goods companies, grocery retailers, and foodservice customers. The company operates out of two USDA Organic-certified facilities in California and Illinois, where it produces, packages, and distributes products nationwide. The acquisition of Gold Coast represents Peak Rock’s sixth investment in the food and beverage industry. Other investments include Natural American Foods – now known as Sweet Harvest Foods – and Berner Food & Beverage. Peak Rock is likely to make further acquisitions in the sector. 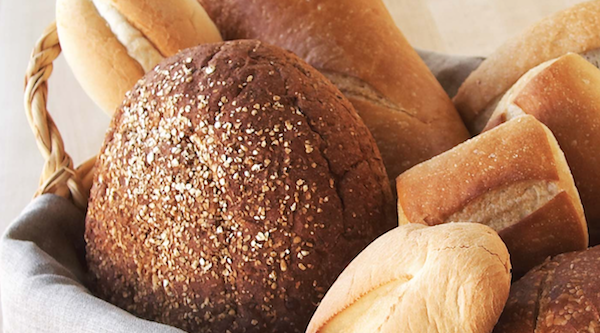 It said it is actively seeking attractive food and consumer platforms to invest in, as well as accretive add-on acquisitions in the bakery market. Effective with the transaction, Rick Anderson becomes CEO of Gold Coast. Anderson was most recently as president and CEO of Little Lady Foods in Illinois. Previously, he was the chief commercial officer at Switzerland-based bakery giant Aryzta.